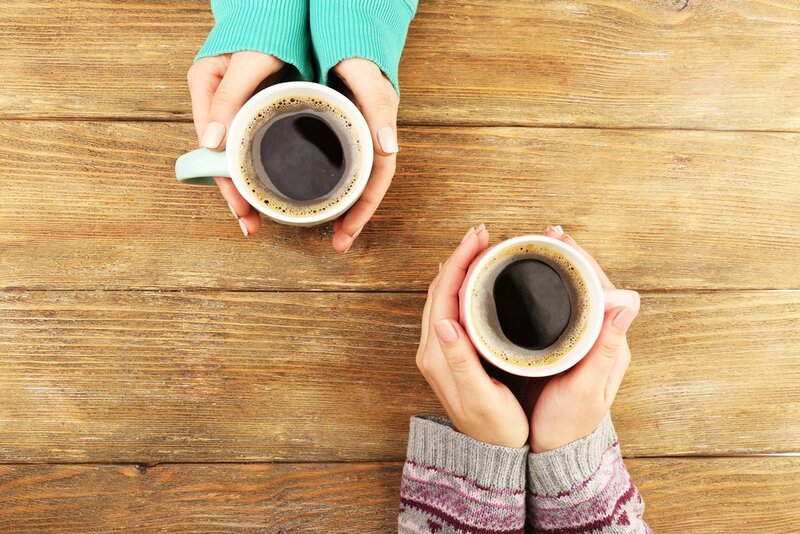 ​Family Therapy Associates began in a coffee shop, as two therapists discussed their shared vision of providing high quality mental health services along with having a supportive, healthy work environment. In 2010, Family Therapy Associates was founded on this vision and has grown to a multidisciplinary team of dedicated mental health providers who are passionate about collaborating with their community in order to provide the highest standard of counseling services to children, adolescents, adults, couples, and families. Family Therapy Associates has allowed the opportunity for something more for both those seeking mental health services and those providing these services in western Wisconsin.